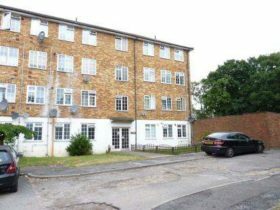 Two Bed Flat Ground Floor Gardens Chain Free Leasehold This well presented two bedroom ground floor flat comprises briefly of a lounge, kitchen, bathroom and two bedrooms. 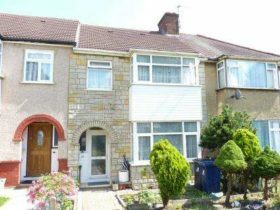 The property benefits from double glazing, gas central heating and long lease. 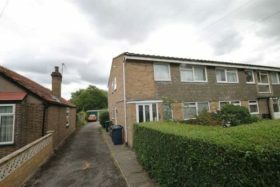 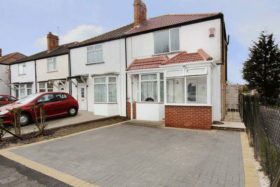 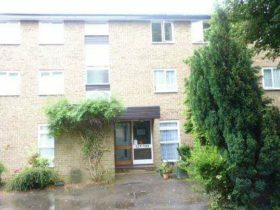 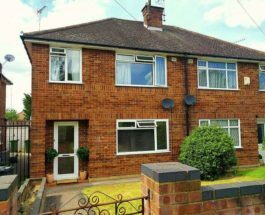 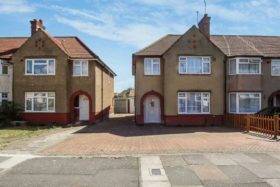 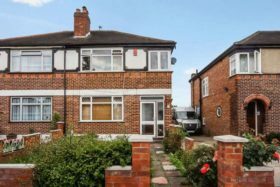 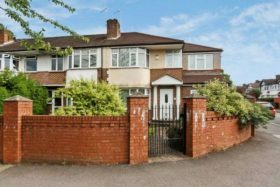 This immaculately kept TWO BEDROOM ground floor maisonette is offered to the market in good condition and is being sold CHAIN FREE. 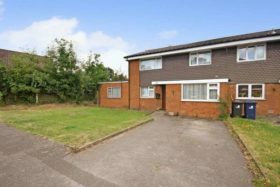 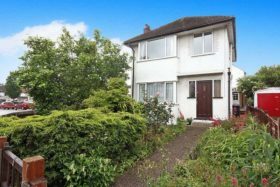 The property comes with a small private garden, a garage and perhaps most importantly A SHARE OF THE FREEHOLD.